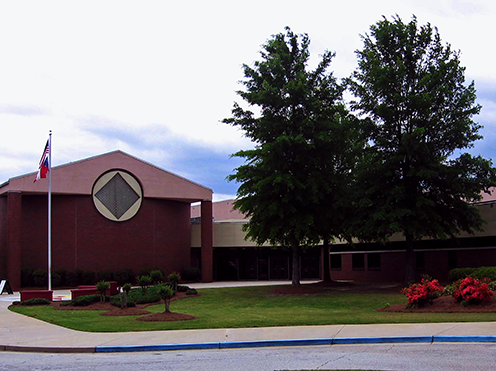 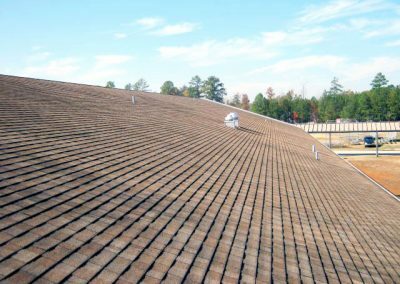 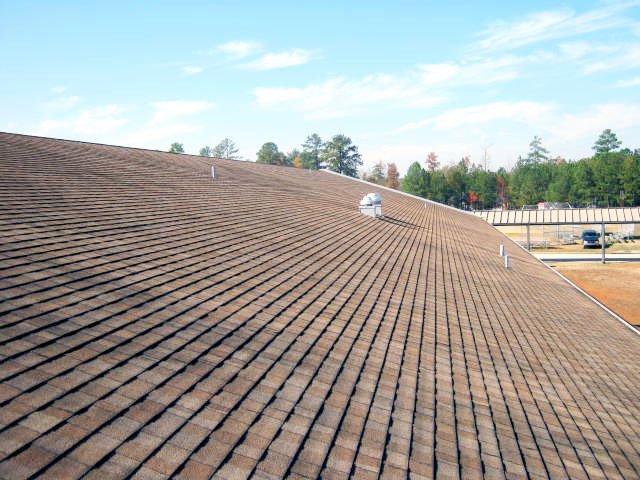 Rockdale County Public Schools retained Raymond Engineering to develop plans and specifications for re-roofing of four areas of shingle roofing and seven areas of modified bitumen roofing on the Memorial Middle School. Upon our initial survey, we found blue tarps covering the cluster of skylights and water ponding excessively at the drain locations on the Gymnasium. Raymond Engineering recommended and implemented the removal and replacement of the existing shingles, underlayment, metal flashings, gutters and downspouts of classroom wings, as well as the Auditorium during the 2013 spring break. 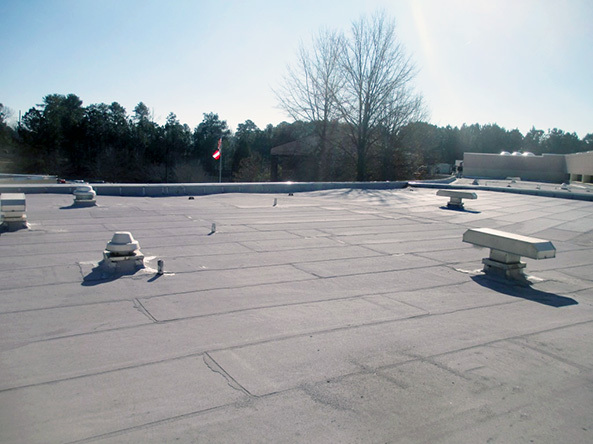 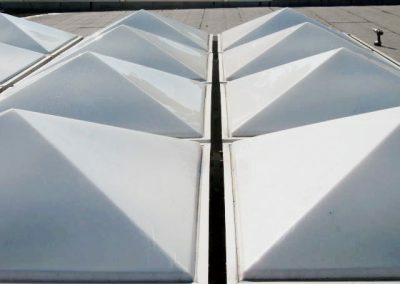 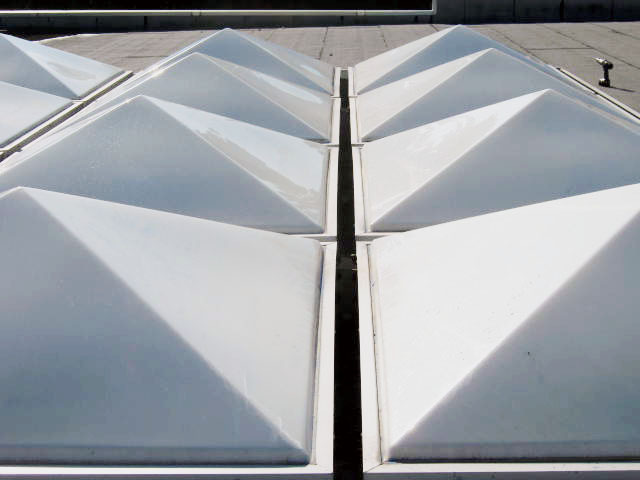 On the modified bitumen roof areas, the existing roofing, insulation, flashings and metal flashings were removed and replaced with new roof insulation, modified bitumen roof system, flashings and metal flashings during the summer of 2013. 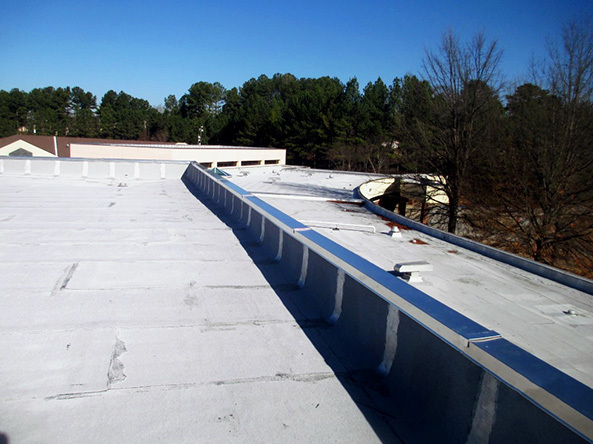 Raymond Engineering found an excess of deteriorated metal decking that required remedial work or replacement. 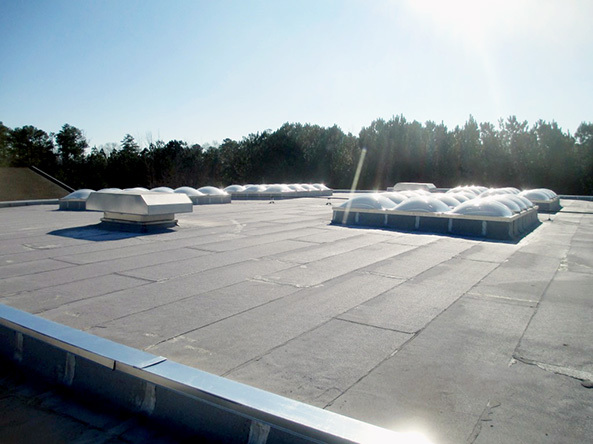 A new cluster of skylights was installed on the Gymnasium roof and the existing drains were replaced to accommodate new tapered insulation. 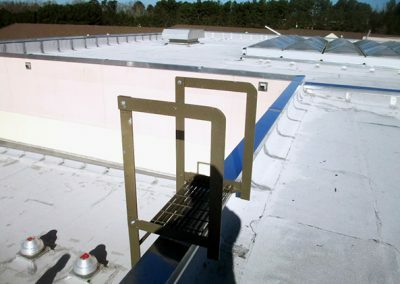 This implementation allowed better drainage and eliminated the ponding issue. 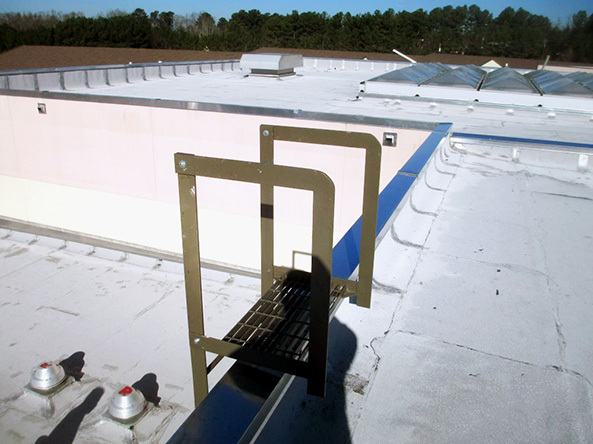 Additionally, Raymond Engineering provided Construction Administration and Quality Inspection Services. 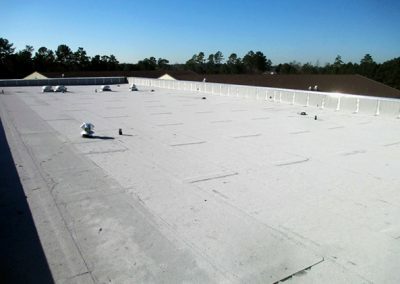 The roofing contractor struggled with inclement weather during most of the project. 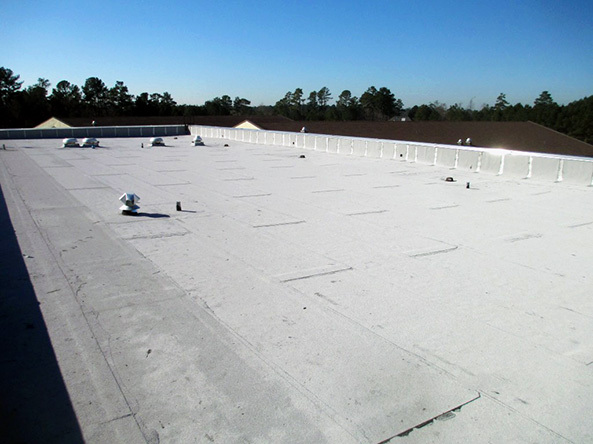 By implementing best practices through consistent project coordination and closely monitoring activities, Raymond Engineering minimized the need to work after school hours and weekend. 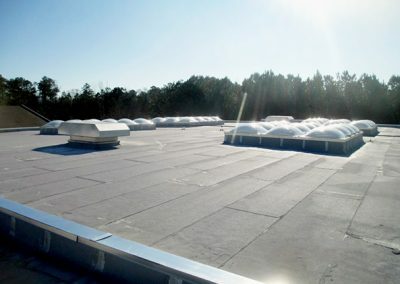 The insulation R-value significantly increased to the original roof, which has improved the building’s energy efficiency and providing a cost savings to the Owner.